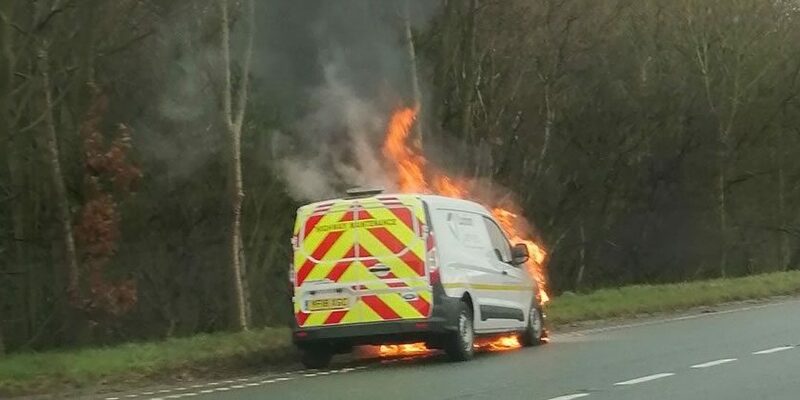 Fire crews were called to incident on the bypass this morning after a van caught fire. The incident took place southbound just after the Rossett slip road on to the A483. 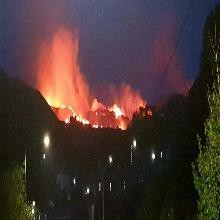 A spokesperson for North Wales Fire and Rescue Service said the fire was extinguished by one crew from Wrexham, who used one hose reel jet. It is thought that police also attended the scene for traffic management. Crews have now left the scene and the cause of the fire has yet to be confirmed. Thanks to Speedie Cars for the top image.